and static assets thereby enhancing equipment health and performance. energy efficiency and product quality. output and is capable of transmission over long distances through noisy plant environments. 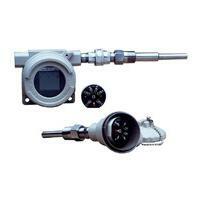 Mounted in the DIN Rail panel or Field Mounted on a two inch pipe.